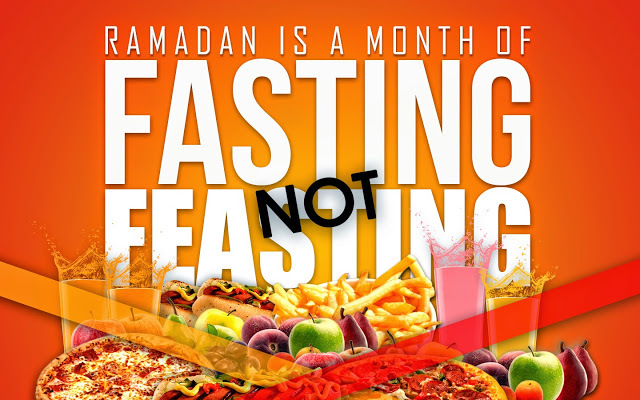 With Ramadan being a special month most of us forget that it’s a month of fasting and not feasting. Look into your intentions and review your goals and ask yourself what is it that you would like to achieve from this blessed month. Yet, we force our kids to eat, to finish their plate or just simply stuff themselves until they are full. And we do the same ourselves. What we don’t realize is that, not only is this bad for health, and against the wise teachings of our beloved Prophet (pbuh), but it is this excessive eating that is keeping us away from the sincere and focused worship of Allaah that we are searching for…..that Khushoo’….that Sakeena, the peace that should be there in all our Ibadaat. This is because eating one’s fill makes the body heavy, which leads to yawning and laziness in worship and work. 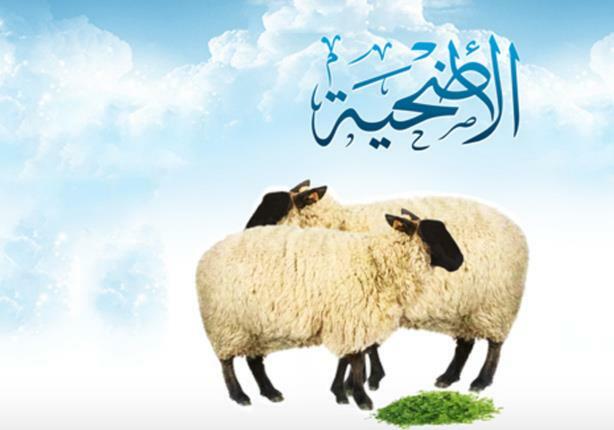 That means; a believer is satisfied with a little food, while an unbeliever or a hypocrite eats too much to satisfy himself. 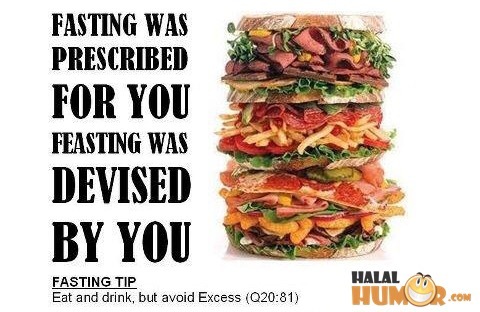 Eating too much also makes the heart hard and heedless of Allaah. And that is why the Prophet (pbuh) and his companions used to go hungry quite frequently, even in the presence of abundant food. Some people argue that as long as what they are eating is Halaal, they can eat whatever they want, whenever they want and in whatever quantity they want. 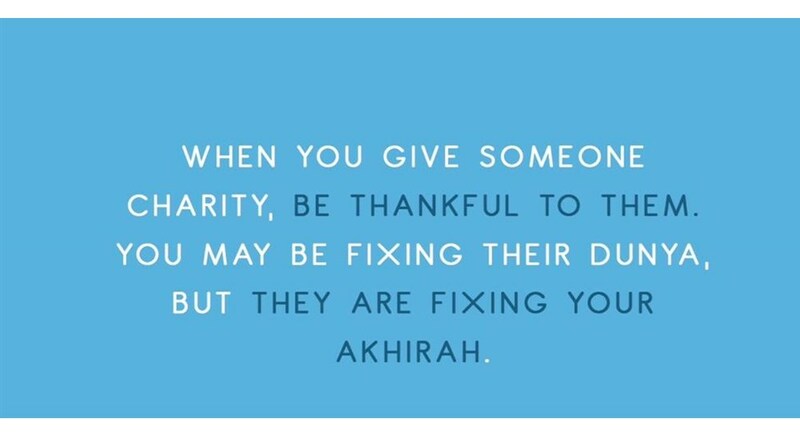 But Allaah condemns everyone who is extravagant, even in things that are permissible. The Ulama enumerate multiple benefits of eating in moderation. Eating less keeps the body healthy and light, keeps the heart soft, increases memory, weakens desires, and disciplines the soul while excessive eating brings about the opposite of these praiseworthy qualities.. The best and most perfect diet is to follow the Sunnah of the Prophet (pbuh). For, indeed, it is only his way that is the best and his guidance that is perfect.